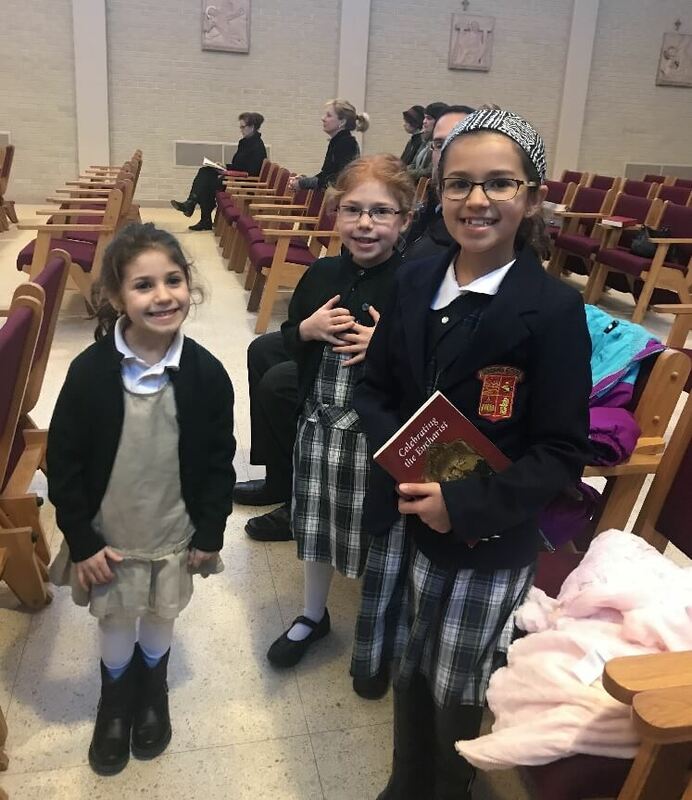 Everest students at parishes throughout the area were spotted wearing their uniforms to Mass this past weekend in support of our upcoming winter open house. Everest families are members of over 28 parishes in the area. The open house takes place from 1:00 pm to 4:00 pm Sunday, January 28, at Everest Collegiate High School & Academy.